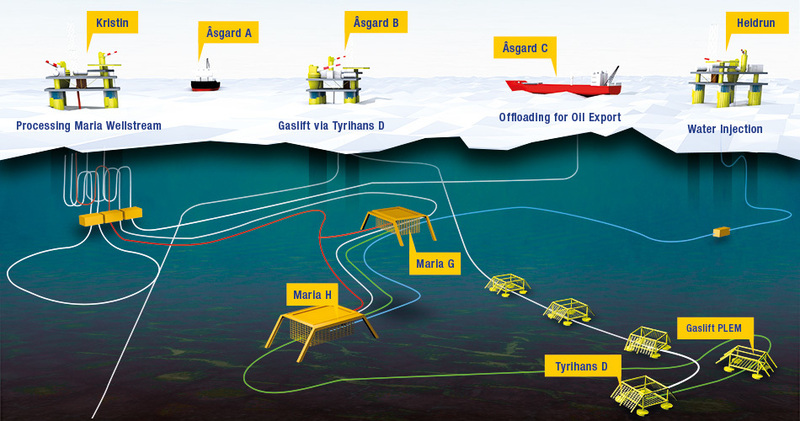 German oil giant Wintershall has been granted permission to use the Deepsea Stavanger to drill on the Maria field. The crude producer’s Norwegian arm will use the mobile drilling installation to bore six production wells after being given the go ahead by the Petroleum Safety Authority. The field will be developed with an under-the water power plant.